Born in Muzaffarpur on 15 May 1999. Currently living in Bharuch (India). 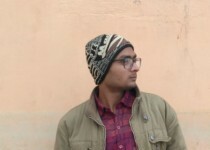 My name is Aman Singh ,l am from India ,l am 18 years old and l love painting from childhood. As an artist l want to learn more .